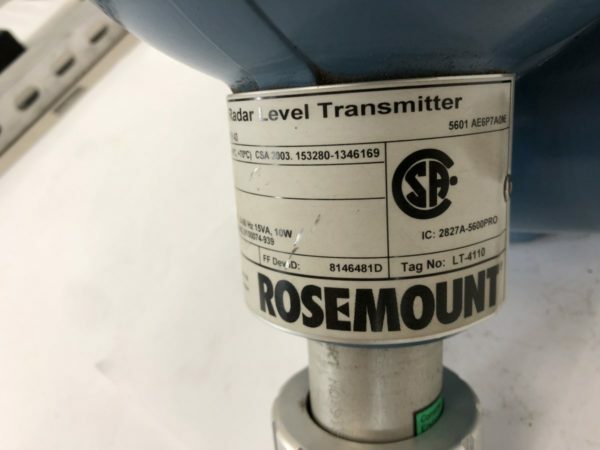 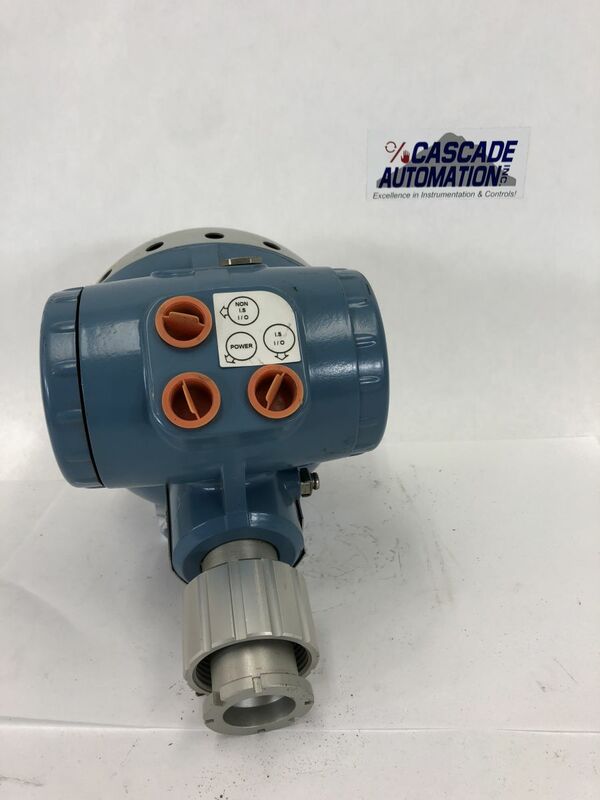 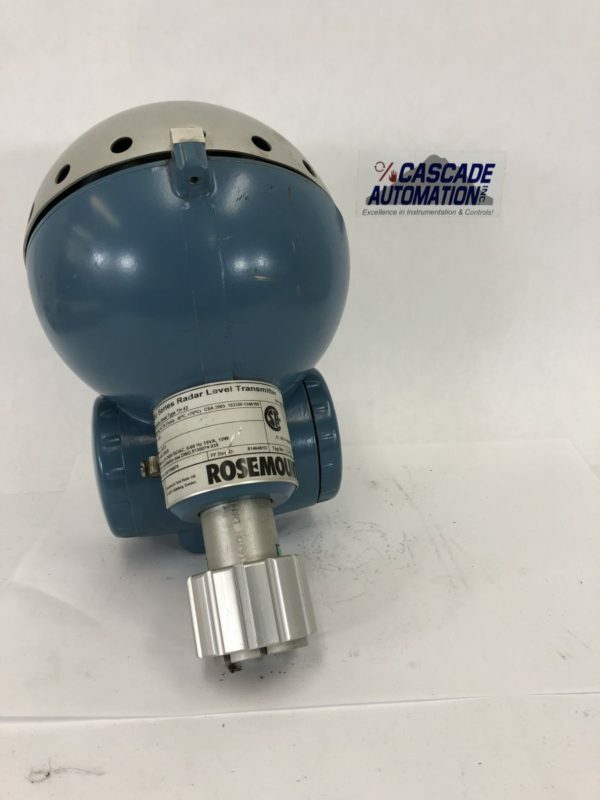 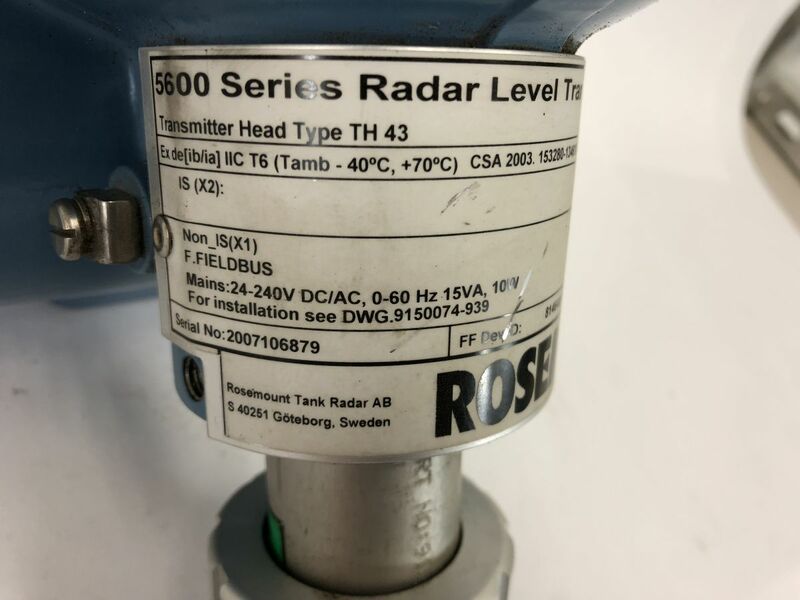 The Rosemount 5600 Radar Level Transmitter’s unique signal processing allows for challenging process conditions. 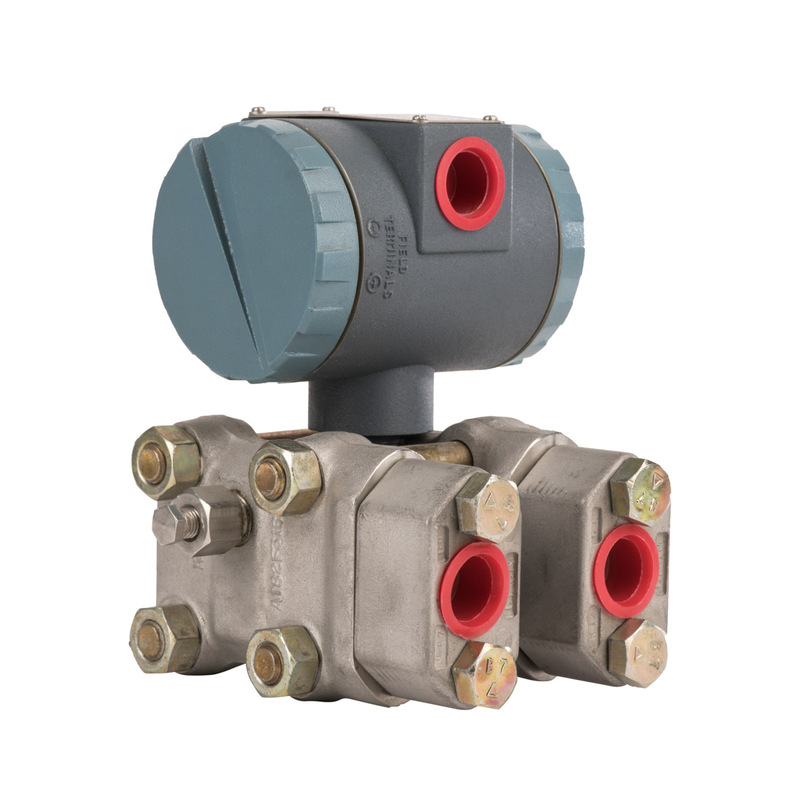 Minimized maintenance costs with no contact and no moving parts will require no re-calibration. Direct level measurement means virtually no compensation is needed for changing process conditions (such as density, conductivity, temperature, pressure, viscosity, pH, dielectric etc.) 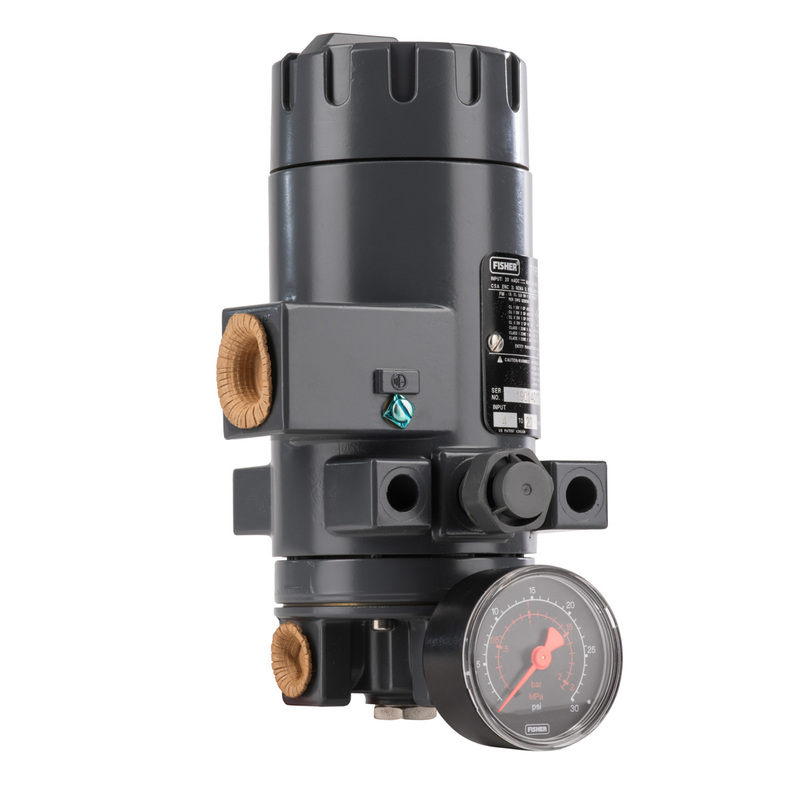 which results in high application flexibility. 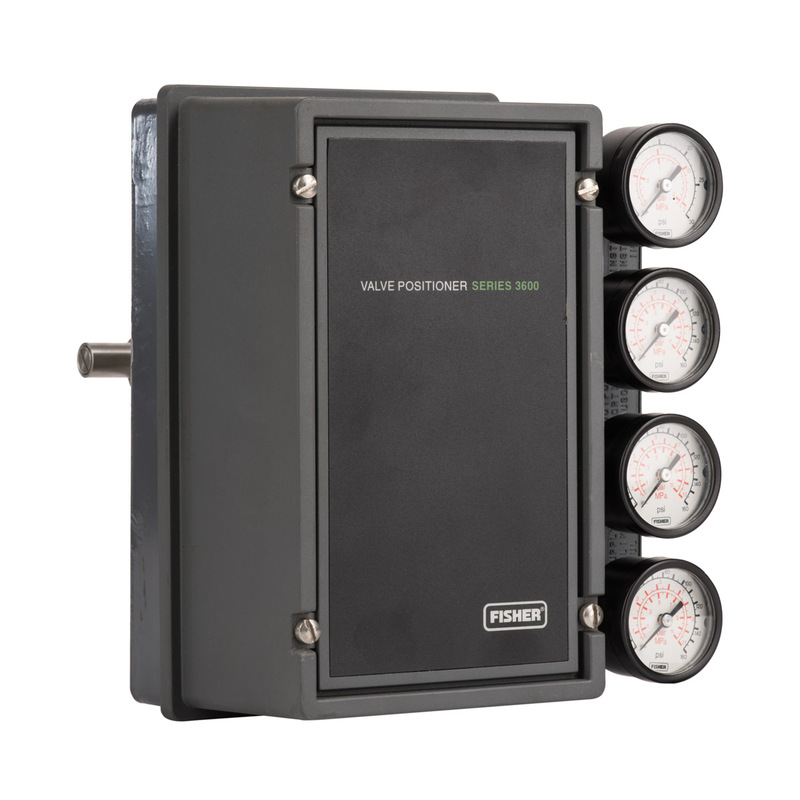 Top down measurement means simple installation with no empty tank requirements, and minimized risk for leakages.